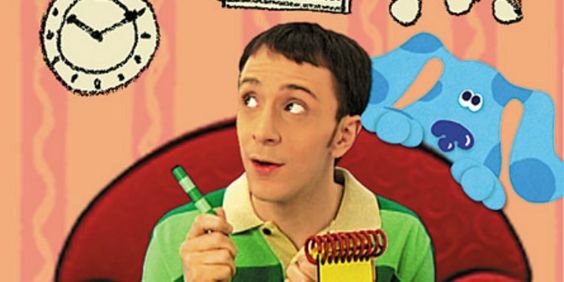 You all remember that show you used to watch early morning on Nickelodeon called Blue’s Clues? Of course you do, it used to be a great show for the kids (and some of the adults). We all loved the blue dog called Blue and the guy hosting the show Steve. However, somewhere down the line, he was replaced by this other guy and the reason is all too shocking. Steve felt that he was losing hair fast and did not want to be on a kids show anymore while it happened. Well, that’s quite weird indeed.